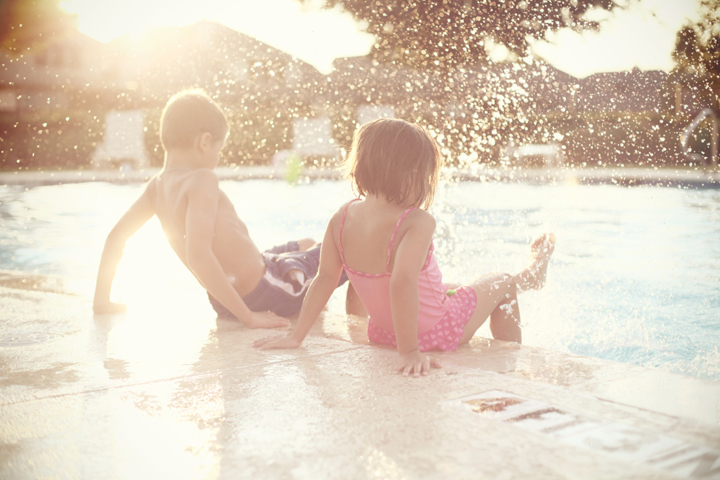 You can keep kids learning while having fun over the summer with these outdoor ideas. (BPT) – Ah, summer. The perfect time for picnics, parks … and learning? Summer has a reputation for being heavy on play and light on learning, but the season is loaded with learning opportunities – courtesy of all those outdoor excursions. 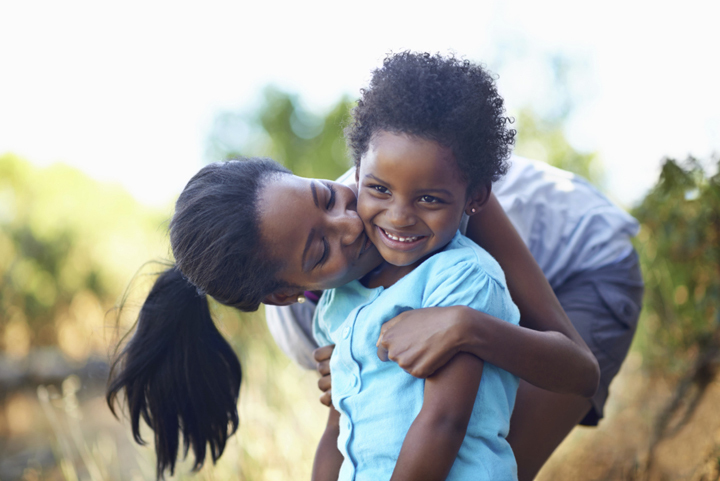 Children learn through play, which makes it easy to help your child take new strides and avoid the summer slide. 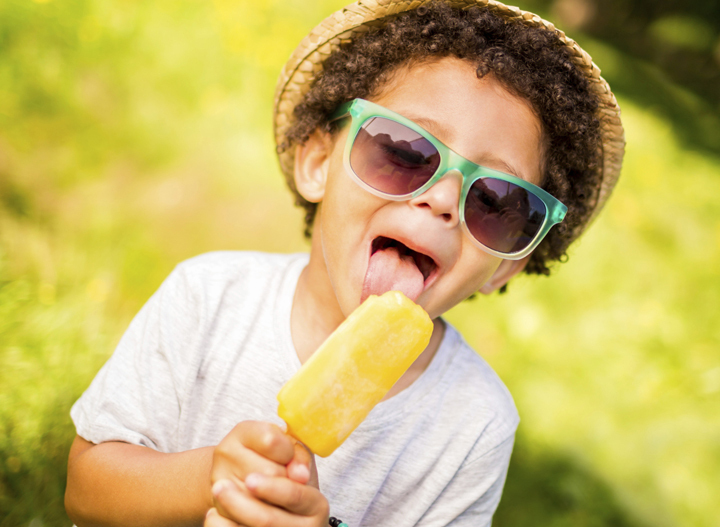 Check out seven great ways to turn summer fun into serious brain-boosters from KinderCare Learning Centers, the nation’s leading provider of early childhood education, and watch your child soak up the learning while your family soaks up the sun. You can cover a lot of ground at the playground. 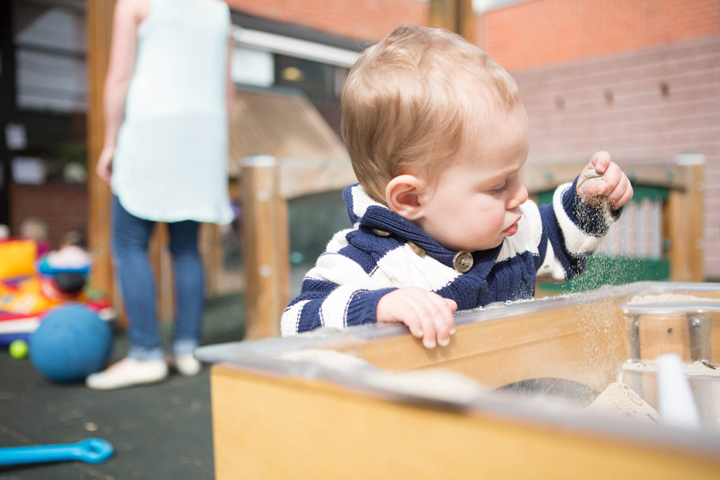 In fact, outdoor play areas offer great sensory experiences for infants. Help your youngest learner explore different kinds of groundcover, digging into mulch, squishing little toes in dirt and sand, and playing pat-a-cake on the spongy surfaces beneath the equipment. Head outside with ice and freezer pops to demonstrate states of matter. Talk to kids about what’s happening to the popsicles as they melt in their mouths. Then put ice cubes around the yard and ask them to guess which will melt the fastest. Science has never been cooler. The world is your child’s canvas. When the tide rolls out, inspiration rolls in with the chance to write letters and words or draw the biggest picture ever in the sand. 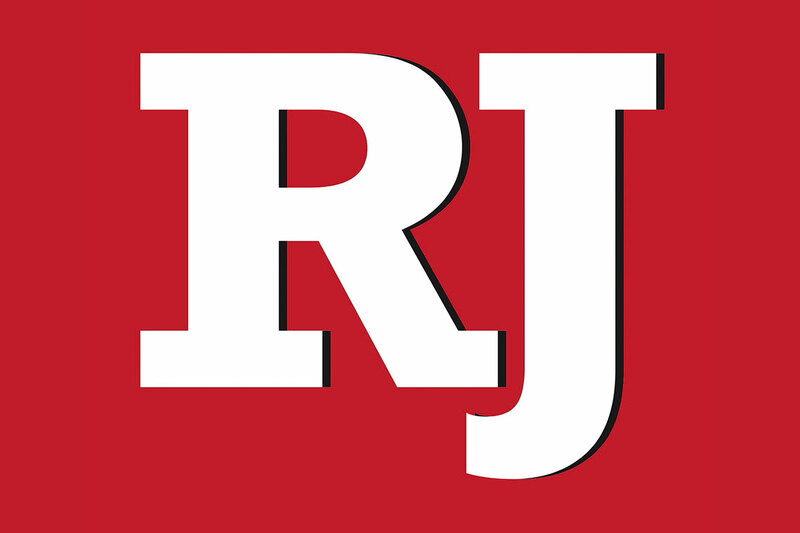 It’s a great way to encourage literacy skills and artistic expression. Watch your little Monet (or Shakespeare) get creative. Turn a nature walk into a green talk. Inspire your budding conservationist by pointing out the differences between a nature trail and the developed parts of town. Record the sights and sounds of nature. Then build your child’s vocabulary (and eco-consciousness) with words like natural, manmade and protect. 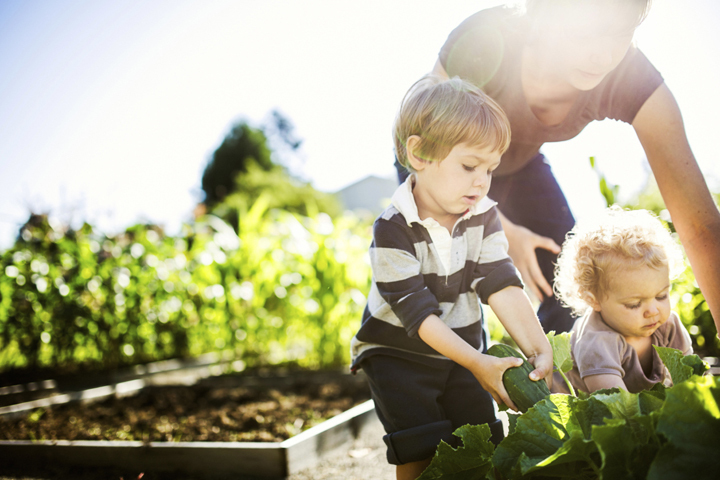 Pick math and science lessons right from the garden. Plant seeds or starter plants in a garden or pot of dirt. 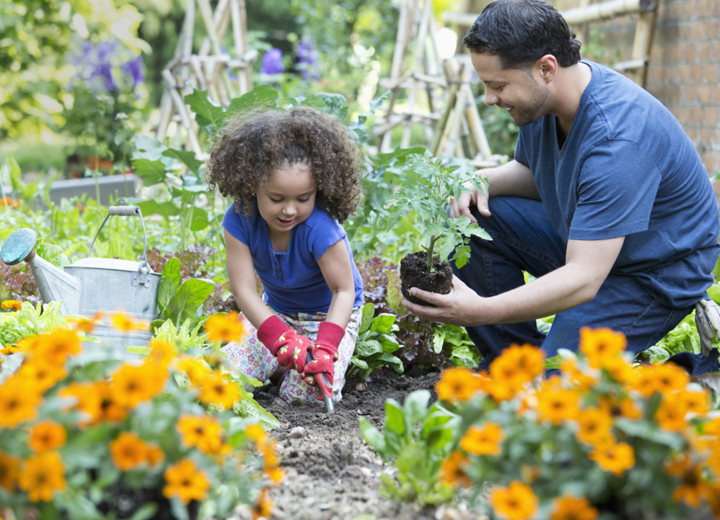 Talk with your child about how plants need water, soil and sunlight (instead of applesauce and hugs) to grow. Measure the plants’ height each week. Then watch wonder bloom. Trade school days for pool days. 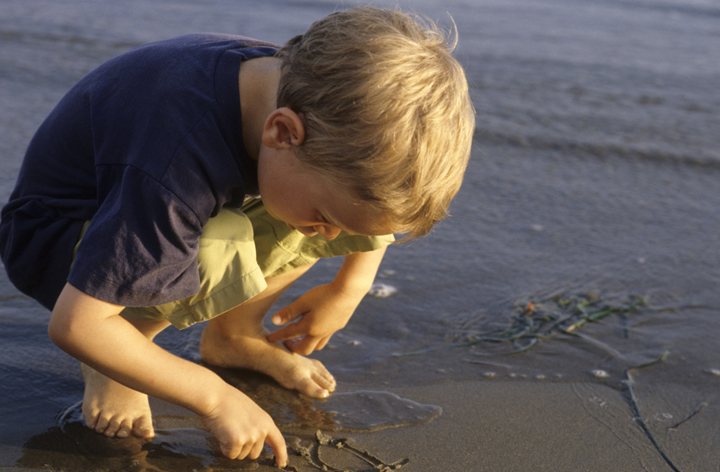 Dive into pattern recognition and early concepts of time by encouraging infants and toddlers to splash slowly then quickly. Get into pool safety by exaggerating a slow walk on the deck. Then kick up the fun by practicing kicking with legs dangling in water. 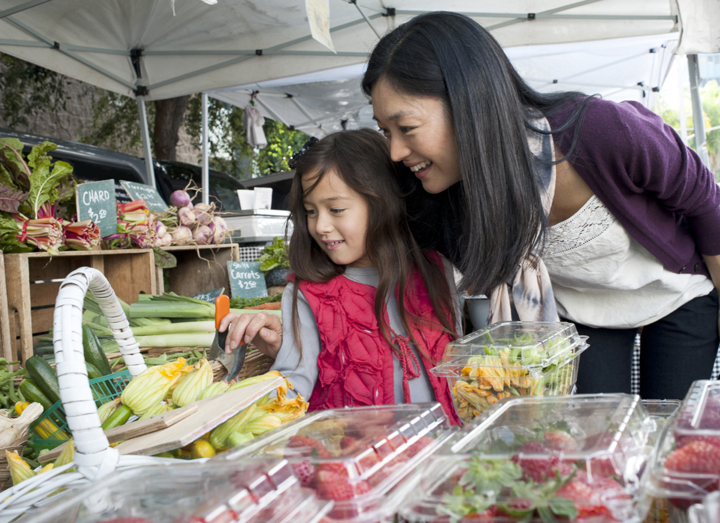 Your local farmers market is bursting with fresh-picked teaching moments. Challenge children to spot fruits or vegetables of a certain color and invite them to choose one for dinner. It’s an organic (literally!) way to teach color recognition and encourage the pickiest of eaters to try something new. Rutabagas, anyone? Fun plus learning equals the best summer ever! So get out there and play, learn and grow, right along with your child. Let the sensational summer season begin!